Clearing the clutter is essential to be more with less, and just because you don’t see your clutter, doesn’t mean it isn’t there. That may sound like an obvious statement, but in fact, most people think that the clutter lurking in the attic, basement and off-site storage doesn’t affect them. Thanks to a world of storage units, bigger houses, and Rubbermaid we are no longer forced to deal with our clutter. We have countless options for storing it and holding onto it for years and years to come. You can into colour coded bins, baskets, and well packed boxes, but it’s still clutter. The main problem with storing clutter instead of eliminating it is hidden clutter is one of the hardest types of clutter to deal with. Once it’s out of sight, it’s far too easy to ignore it. “Out of sight, out of mind” as the saying goes. Yet it’s not completely out of our minds, is it? When you have a hidden clutter issue, you’ll have these random thoughts or pangs of guilt that rise to the surface. Something like, “Ugh, I really need to clean out the garage this weekend.” or “Wow, I didn’t remember the basement looking this bad.” If you’re dumping money down the drain on a storage unit, you kick yourself every month you send in that payment. 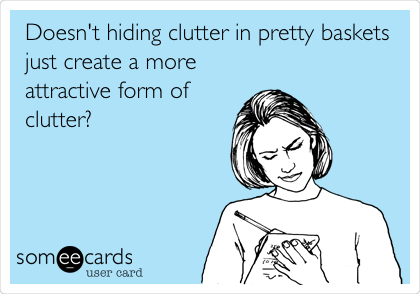 Where is your hidden clutter hiding? The attic? Garage? Spare bedroom? Shed? Trunk of your car? Storage rental? Closets? So what’s the secret to eliminating your hidden clutter problem? Bring your hidden clutter into the light and deal with it NOW. Don’t let it continue to hide. Hidden clutter gets its power by staying hidden. When you don’t see your clutter for long periods of time, it will convince you it is: 1) important stuff you need to hold onto and 2) an overwhelmingly huge job you don’t have time for.The good news is that is often not the case at all. Just dive in and tackle one box at a time. 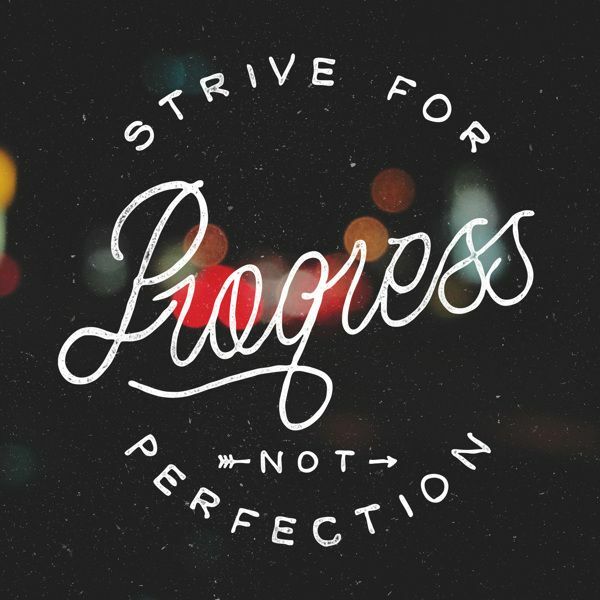 You’ll feel great at the progress you make and realize you’re holding onto a lot of things you don’t need. Evolution – If you can let go of the same stuff you’ve held onto for years, even though you moved it from province to province or house to house, and never took it out of the box, you are starting to understand that your stuff doesn’t define you, and that you have enough. Hidden meaning – Look at what’s in your ‘keep’ pile. Are there hobbies or passions, things you haven’t taken time for, waiting for you? This collection of goods that you cannot part with tells you something about your life. Kids don’t want the clutter either – Now is time to drop the, “I’m saving this for my children” excuse. Make your kids part of this process. Chances are they won’t want to keep her 84 stuffed animals, baby clothes or other items your was “saving for her”. It was fun to take a walk down memory lane, but getting rid of the stuff, does not get rid of her childhood. Clutter attracts clutter – As you start clearing the clutter, you will feel compelled to go through your house and get rid of more. We see the ‘shift’ happen with all of our clients. 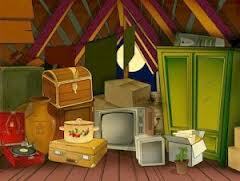 However, …likewise, if you bring more clutter into your home, it will multiply. 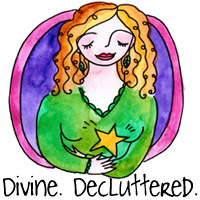 Clearing the clutter that you don’t see every day will be nothing less than liberating! All of that stuff that you have hidden away weighs you down and holds you back. Let it go, and make room for good stuff (which might not be stuff at all)! 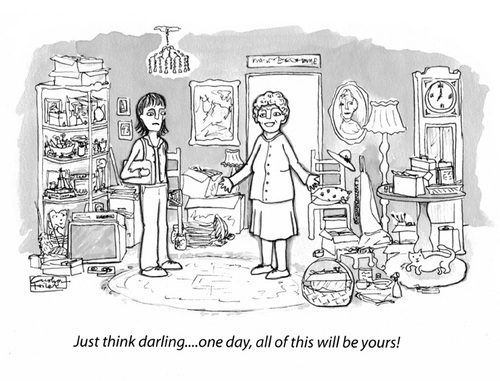 As you can imagine, we see all kinds of clutter…memorabilia clutter, the ‘collection’ clutter, the ‘just in case I need it’ clutter, the ‘I paid a lot for that’ clutter, and of course the ‘retail therapy’ clutter. The latter two forms of clutter are extra troubling because simplicity isn’t just about the outgoing stuff. The incoming is just as important. If you are working towards a clutter-free home, you want more outgoing than incoming and when you are maintaining a clutter-free home, the incoming should at least match the outgoing. Cultivate a museum mentality. Living more simply doesn’t mean you don’t want more. Instead of finding gratification in the owning, find it in appreciation for the item. For instance, when you walk through a museum you can fully appreciate the art without owning it. The same goes for new clothing, gadgets and other things, and it’s otherwise known as ‘window shopping’. When you desire, admire. Don’t acquire. Wait and see. That thing you must own will still be available next month. Wait for ‘x’ amount of days for any purchase and see if is still as necessary or appealing. Spend it on paper. Carry a small notebook with you and whenever you think about buying something, write down what it is and how much it costs. Do this for 30 days and see how much money you’ve saved. If you want to take this a step further, set the cash aside for every purchase you don’t make. At the end of 30 days, you’ll have a good contribution to put towards debt or an emergency fund. Consider the pass along factor. Can you pass on your purchase when you are done with it? For instance, if you buy a glue gun, but only need it once, will you pass it on to someone who needs it instead of storing it with all of the other things you thought you might need someday? Establish gift policies. Talk to your friends and family and come up with a way to reduce gift purchasing. Some people will be relieved to stop the gift exchange and others may be completely closed to the idea. For the most part, people will fall in the middle with the interest of preserving tradition. They may consider a new twist like gifting experiences over stuff or spending money on a dinner or weekend getaway in lieu of gifts. If you are ready to call gift giving off, be gentle with people who aren’t there yet, but hold your ground. Remove your emotional expectations. Your stuff does not have the power to change your life. Nothing you buy will make you a better person. Unsubscribe. You are bombarded with unsolicited advertising messages all day, so you might as well control what you can. Unsubscribe from digital updates from your favourite retailers. Opt out of catalog mailings and stop reading the sales flyers. You won’t miss what you don’t know about. Declare a shopping fast. Let everyone around you know that you won’t be shopping for ‘X’ amount of time for anything besides food and essentials. It’s easier to recognize behaviours and patterns when you break away from them. 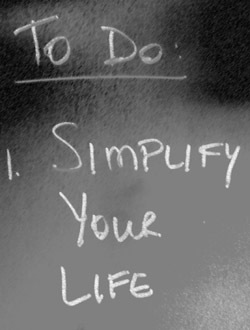 When you encourage simplicity, you discover how you really want to spend your time. 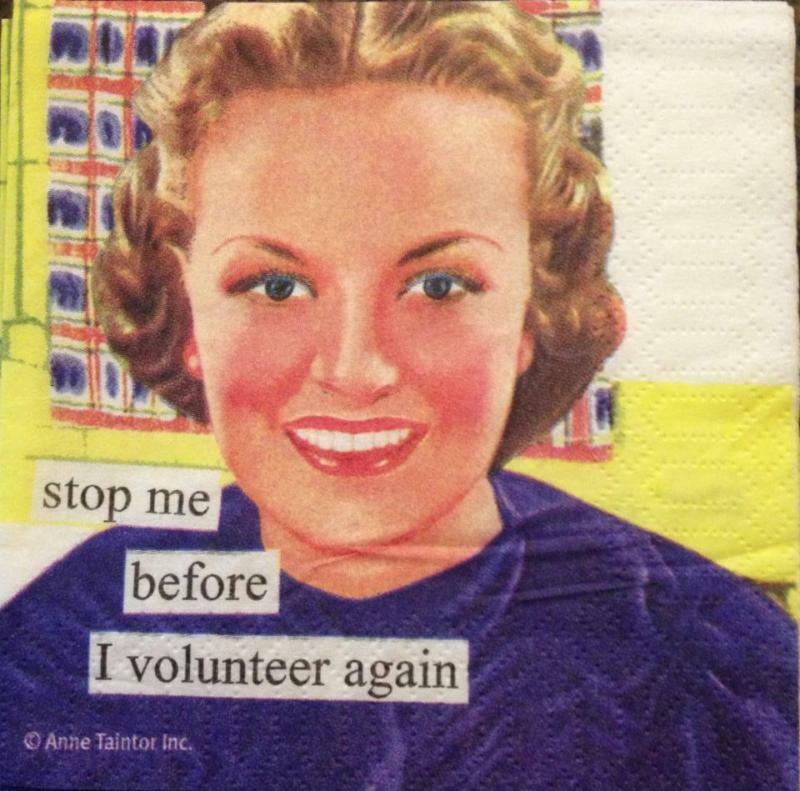 Afternoons at Costco and weekends at the mall become chores instead of outings. Shopping loses its appeal. That doesn’t mean you’ll never want or buy things again, but when you redefine your purchase process, you can buy what you want or need without compulsion, greed or guilt. 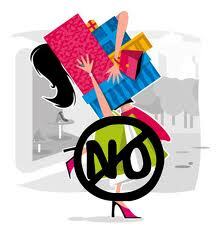 When you stop buying to feel something, you can recognize what you really need, and it’ll stop clutter in its’ tracks! 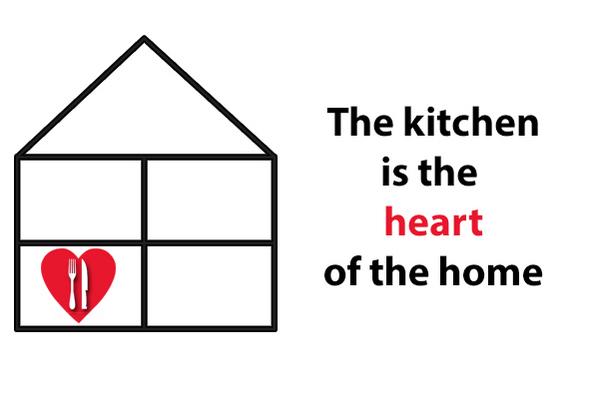 The kitchen is the heart of the home. Organization in this key area will make or break your household routine. It’s one of the most used rooms in the house: families eat, entertain, relax and do homework in the kitchen. We go there when we are tired, hungry and stressed so there is a big payoff in getting it organized. A well-organized kitchen is welcoming, and also saves time, energy and money. Here are top tips to help create a nurturing yet functional kitchen. Set up your kitchen work area to avoid unnecessary steps and extra trips. 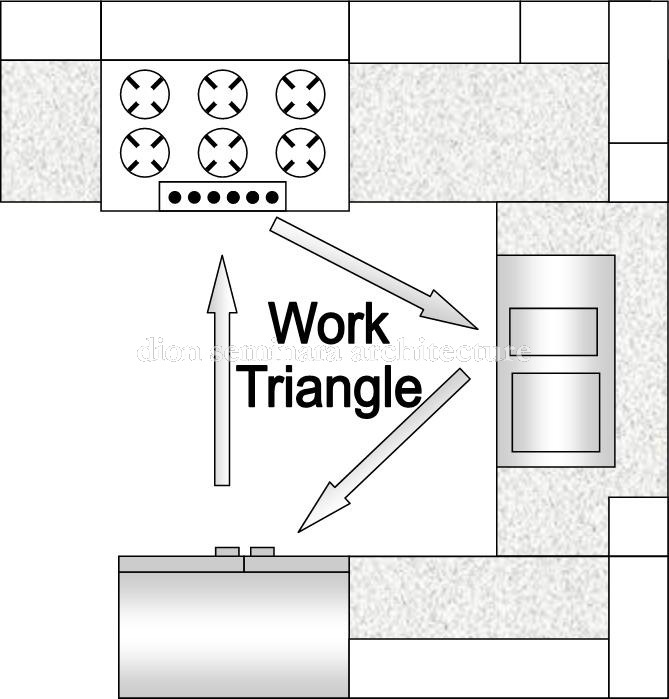 In an efficient work area, the sink, stove and fridge should create a triangle. Ideally, they should be no more than a step or pivot apart. It can be hazardous if it requires too many steps to carry a pot of boiling water from stove to sink. Treat your counter as prime real estate: keep only the appliances you use every day here. Not enough counter space? Remove seldom or never used items from your cabinets. Store items for easy access so you can see what you have and get what you need quickly and easily. Rearrange all items in cabinets to correspond with frequency of use. Often-used items should be easy to reach. 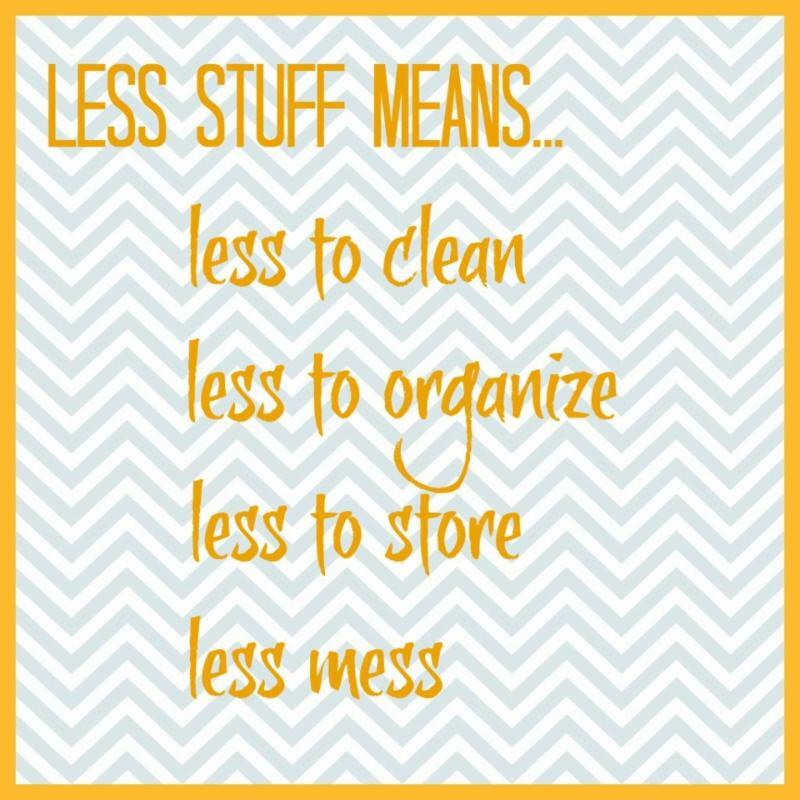 Items used less often can be stored higher. We refer to this the hot, warm and cold zones. Post a list of contents on the inside of cabinet doors to remind you what’s in those hard-to-reach storage areas. Stow items near their point of use: toaster near the plate cupboard; coffee maker near the sink; coffee, measuring spoon and filters close to the coffee maker. Nest frying pans to save space, placing the largest on the bottom. Keep pot lids in plastic baskets or on the inside of cabinet doors. Store cutlery, plates and glasses that you use every day near the kitchen table to save steps when it’s time to dine. 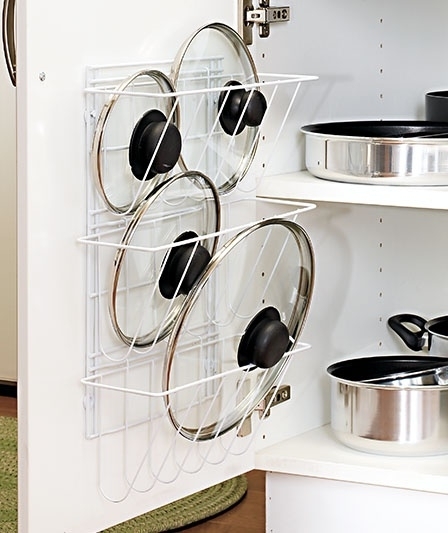 Stand baking sheets and pans on their sides on wire divider racks, largest to smallest. Stack plates and bowls. Put tallest items at the back of the shelf and shortest in the front. Hang cutting boards for easy access and save space. Use permanent marker to code plastic containers to match their lids. Try letters of the alphabet. 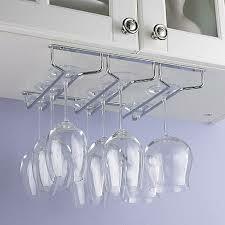 Install a rack for wine glasses on the underside of a shelf. Store kids’ cups and plates at kid-friendly height to encourage independence. Avoid extra trips by putting the tablecloths in a dining room hutch rather than a second-floor linen closet. Group similar food categories so it’s easy to see what you have available and prevent overstocking. Materials used together should be stored together to save time (i.e. pasta with sauce). Avoid storing canned foods next to or over the stove to prevent deterioration in quality. Opt for a cool, dry cupboard. Keep spices on a tiered platform or turntable so the ones at the back don’t disappear from view. Buy only the quantity you can use within six months to a year. Spices lose their flavour over time. Store alphabetically if possible. The reason that they are stocked this way in the grocery store is because it makes them easier to fin d, and it works! 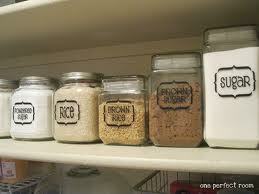 Pour sugar, flour, cereal and pasta into clear plastic or glass containers to keep bugs away. Round containers waste storage space. 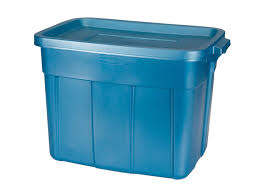 Choose square, stackable containers. Drawer Dividers: Choose ones with slots that aren’t molded to specific shapes, such as spoons. You won’t limit your options or waste space. 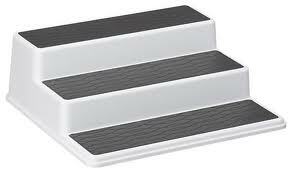 Stairs: plastic expanding stairs ar like bleachers for your canned goods. Three-tiered wire shelf racks: create two or three shelves from one. Turntables: use for spices and cans, or condiments in the fridge. 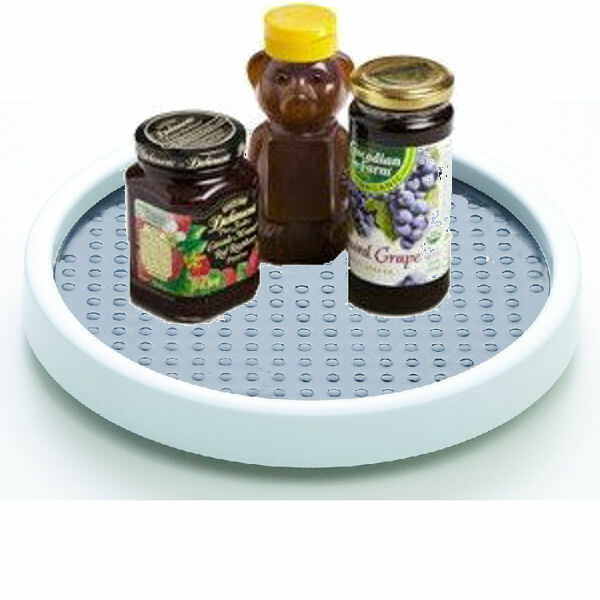 Double-tiered lazy Susan: gives you access to a seldom-used corner space. Narrow shallow plastic container: keeps pouches of soups, mixes and pasta organized and stored upright for easy access. 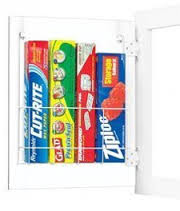 Paper and plastic wrap organizer: save space by installing on interior of cabinet doors. Before you apply any of the steps above, you’ve got to declutter, and purge. Most people try to arrange what they’ve already got, and then wonder why they get frustrated! It’s so much easier to clear out and get rid of what isn’t really adding value to your life, and then organize what’s left. Just imagine if you let go of even 50% of what’s in your kitchen right now: half of those mis-matched coffee mugs, half of the Tupperware that no longer has matching lids, half of the spices that you haven’t used for sixteen years anyway. (spices DO lose their spicy-ness). And then go take a good look at all those appliances that you just HAD to have…you know, so you could create cozy family Sunday brunches at home with your special juicer and waffle iron and ‘Sunday best’ dishes. If you DO use those things, by all means keep and cherish them…and use them often. If not, let them go. They’re simply making you feel guilty for not being Martha Stewart in the kitchen, not to mention taking up a huge amount of cupboard space counter space. After you have cleared the excess from your kitchen, it’s time to set it up to be functional, efficient, and wonderful to cook in. 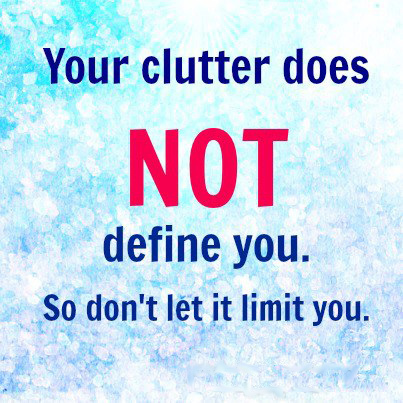 Do you know the feeling you get when you’ve finished a big decluttering project? There is a sense of accomplishment and peace, the knowledge you will have less stress each day, and the satisfaction of moving one step closer to the ideal life you want to live. 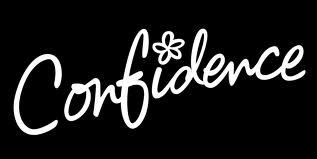 In short, you have more confidence. You no longer have to close the door, hide from company, or ignore a room anymore, and you can have the full use of your space for living.Without the clutter in the garage, you can envision a usable workspace or the luxury of getting into a warm, dry car on cold winter mornings.When you clean out your closet getting dressed every morning is faster and easier, and you feel zero guilt about buying nicer quality clothes because you know you’ll wear them. As you donate your old books to streamline your shelves, you see possibilities for new thoughts, ideas, and stories to come into your life. If physical simplicity can give you this much pleasure and confidence in your life, imagine what a decluttering of your soul can do. We’re all walking aroun d with interior rooms overflowing with stories from our past, expectations from society, and dreams for our future, and not all of it fits the ‘useful or beautiful’ mantra of simplistic living. 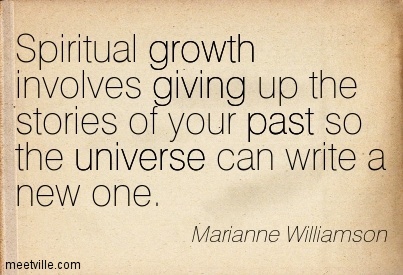 When we hold on to stories from our past, especially when they are not entirely true, we stop living in the present. And let’s face it, these stories get heavily clouded in opinion and emotion over time. A bad breakup is still affecting your current relationship, or something your mother said years ago impacts the decisions you make today. Trying to live up to the ideals society has for you can suffocate your talents and magnify your weaknesses. When you live your life for someone else, you have to stock your mind and soul with all kinds of extras you wouldn’t normally need. The clear path you could walk when living the life you want turns into a cloverleaf highway with off-ramps and detours with all the ‘shoulds’ you have to remember as you make your way through a life you don’t particularly want. Our dreams also clutter up our space, but only if we fail to pair them with action. When you don’t regularly achieve your dreams, big and small, you leave no room for new dreams to come into your life. The sad truth is that dreams typically have an expiration date, and keeping one too long without actually doing anything about it is a sure way to kill them and keep new ones from emerging. Stories from your past The clothes from your past that no longer fit you, your life, or your environment need to go. As you put these clothes in the donation box, be sure to toss the stories that go along with them. You are not your past, and even though those events contributed to who you are today, they do not define you. Untether yourself from the past and live for the You of today. It is a look that always fits perfectly. Society’s expectation Is your closet cluttered with different identities? We all need clothes for various parts of our lives, but if you are regularly choosing between carefree hippie artist and buttoned-down corporate bigwig, your soul is too cluttered. Pick the one that fits and discard the expectation that you’ll be anything else. You have no control over anyone else’s opinion of you, but you have 100% control of your own opinion of yourself. 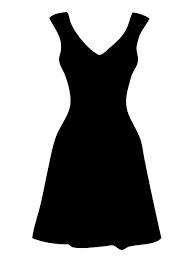 Unfulfilled dreams Do you have a little black dress you are saving for the day you lose 20 pounds? Make a specific plan to lose the weight by a certain date or donate it and buy a medium or large black dress to fit the you of now. When you do nothing with this dream you are robbing yourself of the opportunity to wear a black dress of any size anywhere, also known as living, and you’ll stay in a constant state of limbo. Pursue the dreams you want, and let go of the ones you don’t want enough. As you head into the Spring (yes, it IS coming! 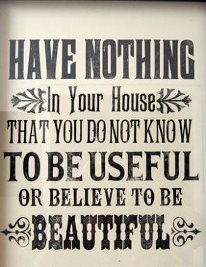 ), consider a little soulful decluttering to uncover the confident You hiding beneath all that extra stuff. Enjoy the clear path to living the life of your dreams and drawing the right people into your perfectly designed emotional space.